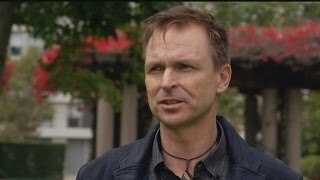 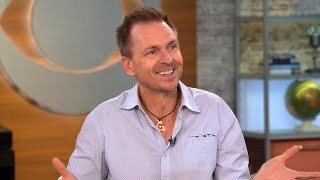 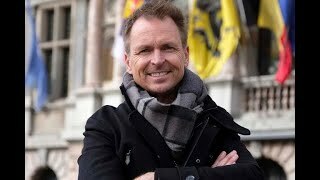 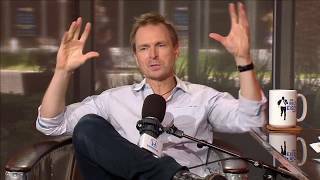 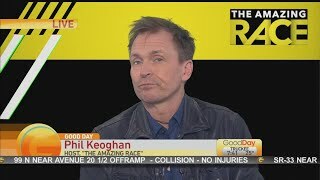 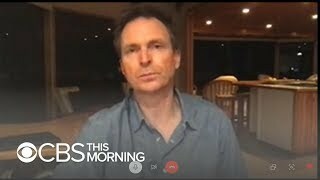 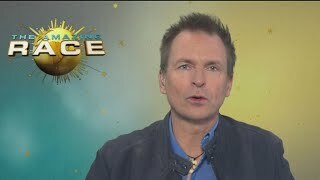 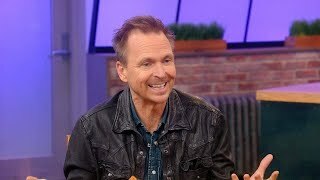 "Amazing Race" host Phil Keoghan on New Zealand shooting: "Not representative of who we are"
Host Phil Keoghan Talks About This Season's "Amazing Race"
Phil talked about what we can expect this season on “The Amazing Race”, which airs on Friday nights at 7 p.m. here on NewsChannel 5. 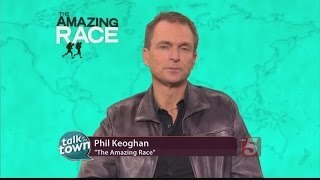 The Good Day crew learns about what's to come in the latest season of The Amazing Race. 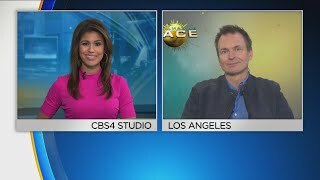 The Amazing Race airs on CBS4 Wednesdays at 7 p.m..